In this article we test and review the new Zotac GeForce GTX 1660 Twin Fan, it is priced spot on 219 USD, the MSRP of the new non-Ti model, meet the small and compact GeForce GTX 1660 Twin Fan edition. Based on a dual fan and a small form factor it performs as expected. 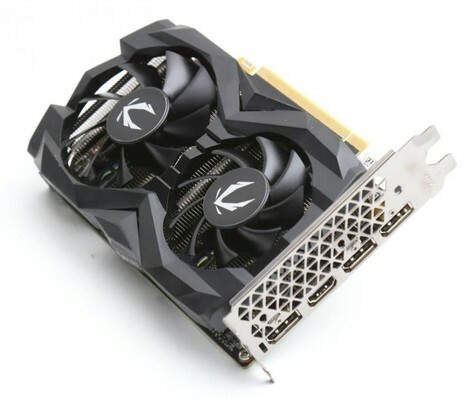 Zotac GeForce GTX 1660 Twin Fan kaufen.